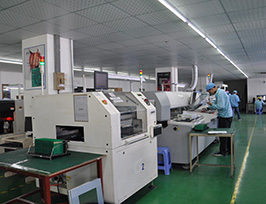 Asian Circuits Inc., with its head-quarters in Sacramento, California, United States, and production facilities in China, has emerged as a well known turn-key Printed Circuit Board assembly service provider for low- to mid-volume electronic contract manufacturing. 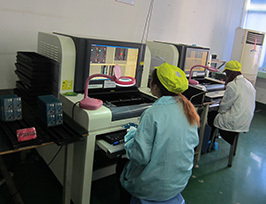 Asian Circuits is well known for providing economical one-stop PCB assembly services, including PCB fabrication, sourcing of components, and complete electronic PCB assembly. With a state of the art facility and modern technology, we cater to customers primarily located in the United States and Canada in a broad spectrum of industries. We have designed our website to allow our customers to get an instant online quote and a quick estimation of PCB fabrication and assembly costs. Our experienced team analyzes BOM pricing queries and provides solutions with a complete listing of checked items. 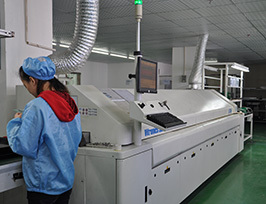 Our strong relations with major distributors and authorized vendors, which enables us to procure the best-quality components available on the market along with the capability to source hard-to-locate parts and obsolete electronic components, makes us the most desirable manufacturer to meet customer requirements. Asian Circuits is a full-service electronic manufacturing services provider which specializes in and guarantees prompt delivery of fast-turnaround PCB assemblies. 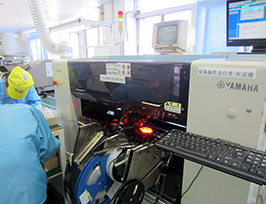 To meet our deadlines, our procurement team sources electronic components even before PCB fabrication is completed. Asian Circuits employs quality systems such as ISO 9001 to develop well-defined, structured and standardized processes that optimize our resource utilization to meet the ever-increasing customer demand for low cost, high-quality products. 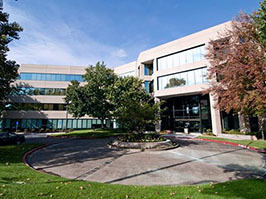 We have set up dedicated sales and technical support teams in Sacramento, CA to enable us to resolve customer queries relating to quality, delivery and cost, so that our customers are completely satisfied.